Superior Rapid Response offers professional pet stain removal in Sarasota Fl. Pets are an important part of the lives of the employees of Superior Rapid Response. Our operations manager, James, donates his time to transport rescued dogs and one of our technicians, Tom, fosters kittens. Most of our employees own pets. We had no choice but to become experts in pet stain removal. Superior Rapid Response is the premier professional pet stain removal company in Sarasota, FL. Our goal is to offer high quality carpet and tile & grout cleaning at an affordable price. 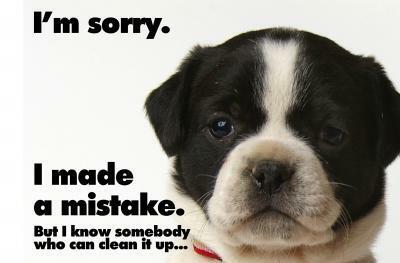 Contact us today at 941-923-3610 to schedule your free pet stain removal estimate in Sarasota, FL.